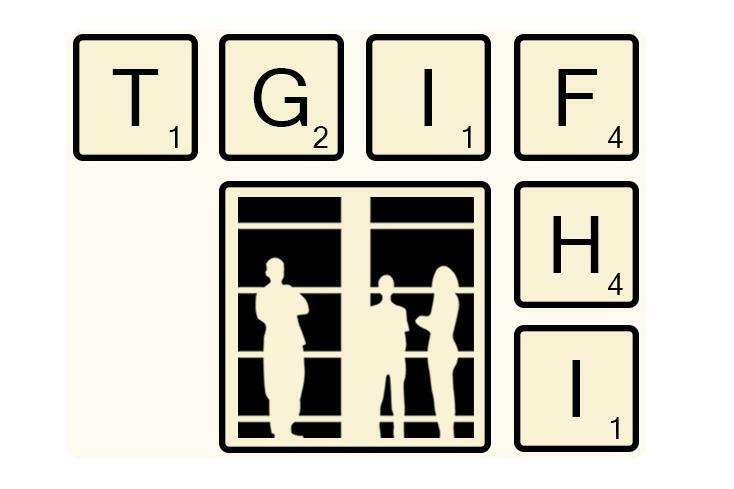 Join the Franklin Humanities Institute for the first presentation in its new Friday morning series, tgiFHI! tgiFHI gives Duke faculty in the humanities, interpretative social sciences and arts the opportunity to present on their current research to interlocutors in their fields. A light breakfast will be served at 9am. About the presentation: "In this paper, I contribute to discussions around the intersection of religion, race, and coloniality. I show how a particular conception of the sacred, exemplified in the work of Mircea Eliade, underwrites colonial imaginaries and projects of settlement. While Eliade alludes to the connection between the creation of sacred space and conquest, Wynter and Fanon show how constitutive this relationship is for Western Man and modernity. I conclude the paper by examining an alternative sense of the sacred--defined by excess and impurity--in the writing of Fanon." About the speaker: Joseph Winters is an assistant professor at Duke University in Religious Studies with secondary positions in African and African American Studies and English. His interests lie at the intersection of African American religious thought, black literature, and critical theory. His first book, Hope Draped in Black: Race, Melancholy, and the Agony of Progress was published by Duke University Press in 2016. He is currently working on a second manuscript tentatively titled, Disturbing Profanity: Hip Hop, Black Aesthetics, and the Volatile Sacred.